Did you ever see cats looking like this? Cats love living in an ordered world, including how they arrange themselves spacially as they eat, sleep, meditate, and play. Oftentimes, two of my cats will perch themselves on the same living room window sill, facing each other in an identical pose, looking perfectly content with their arrangement and with the world in general. 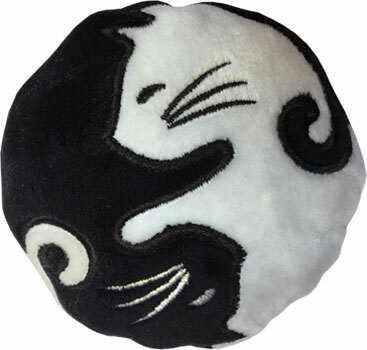 We found a purrfect catnip toy for you that reflects your cats’ natural yin yang. Click here to view and enjoy some savings if you order 3 or more. Put some yin yang into your cats’ playtime! 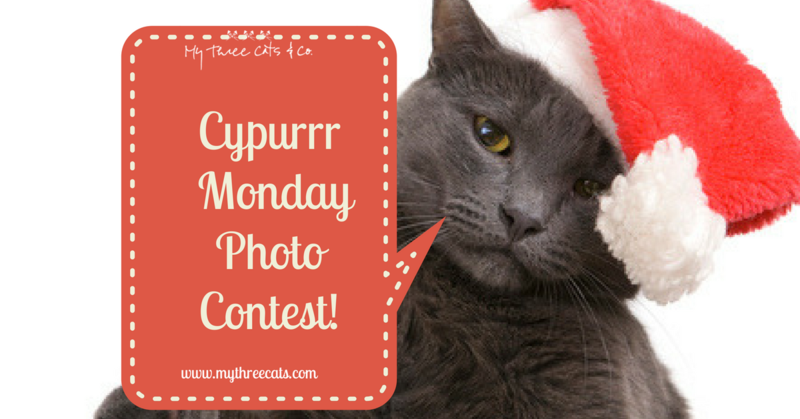 MyThreeCats.com Cypurr Monday/Favfurrite Holiday Cat Photo Contest is Launched! enter Enter MyThreeCats.com’s Holiday Cat Photo Contest meow!!!! The most unique holiday cat photos, as judged by our panel of expurrrts, will win wonderful prizes! One lucky Grand Prize winner will receive a $100.00 gift certificate to shop at MyThreeCats.com, and two runners-up will each receive a $10.00 gift certificate, plus some freshly stuffed holiday catnip toys, ready to be shipped to your cat’s front door! And, just for entering, receive two FREE fresh catnip stocking toys when you place your order at MyThreeCats.com! Hurry, contest entries must be submitted by Monday, December 4, 2017. Click here for a full set of contest rules. Enter today, and Good luck!!! Posted on November 25, 2017 November 25, 2017 Categories cat fun, cat toy, cat trivia, catnip, Family Pets, feline fun, Holidays, indoor cats, Just for Fun, multiple cat homesTags Christmas catLeave a comment on MyThreeCats.com Cypurr Monday/Favfurrite Holiday Cat Photo Contest is Launched! Join In the Fun! 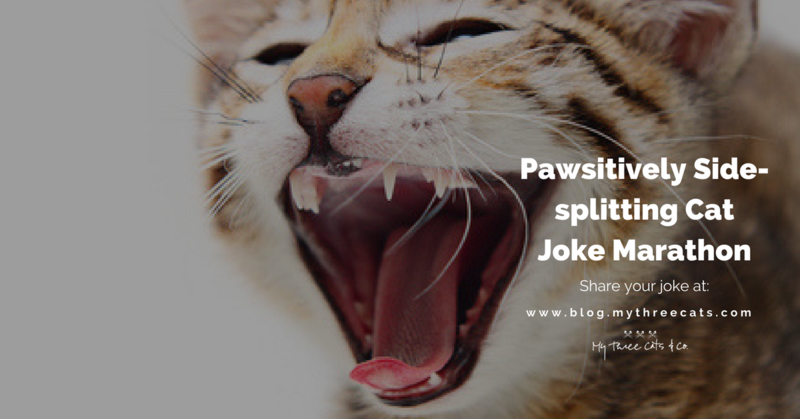 Add your Pawsitively Side-Splitting Cat Joke and support animal advocacy! We all know some great cat jokes. 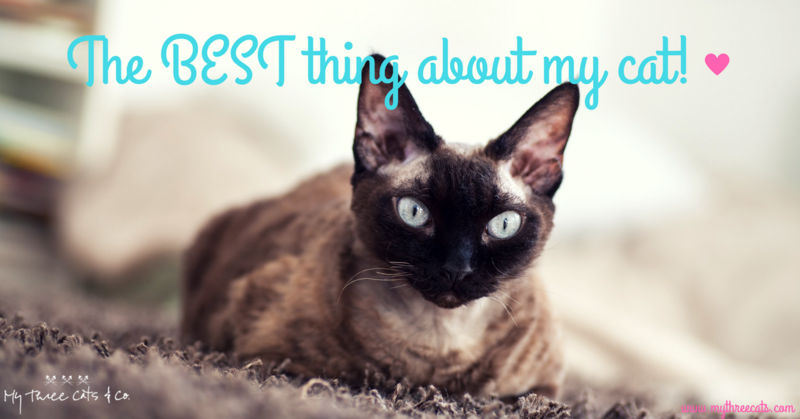 After all, cats have some funky, hilarious behaviors – isn’t that why we’re so crazy about them? 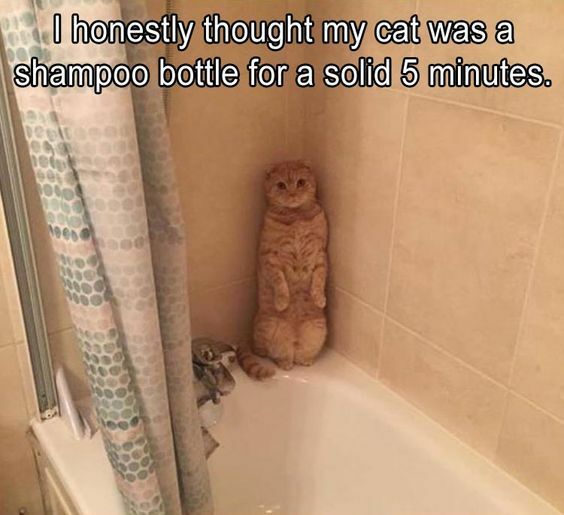 Please post your favorite cat joke here, by clicking the Comments link at the bottom of this posting. For every joke posted, we’ll donate $1 to the Doris Day Animal League, a national non-profit animal advocacy organization protecting cats and other animals through policy initiatives and education. Then, shop at MyThreeCats.com, now through Friday, November 3rd, and we’ll also donate another 5% of sales proceeds to DDAL! Happy Shopping! Thanks for helping our furry friends! Posted on October 25, 2017 October 25, 2017 Categories cat fun, cat trivia, Family Pets, feline fun, Funny cat cartoon, human cat bond, Just for Fun, UncategorizedTags cat behavior4 Comments on Join In the Fun! Add your Pawsitively Side-Splitting Cat Joke and support animal advocacy! Enter right Meow to win a $50.00 MyThreeCats.com shopping spree! Winner will be chosen by random drawing. To be eligible, please take the following three easy steps: (1) click to our Facebook page; (2) find the campaign ad and enter your Fill in the Blank post; (3) click here to our home page, scroll to the bottom and enter your email address at our Newsletter Sign up. The Winner must complete all three steps. Hurry! Deadline for entry is midnight on Wednesday, September 6, 2017.